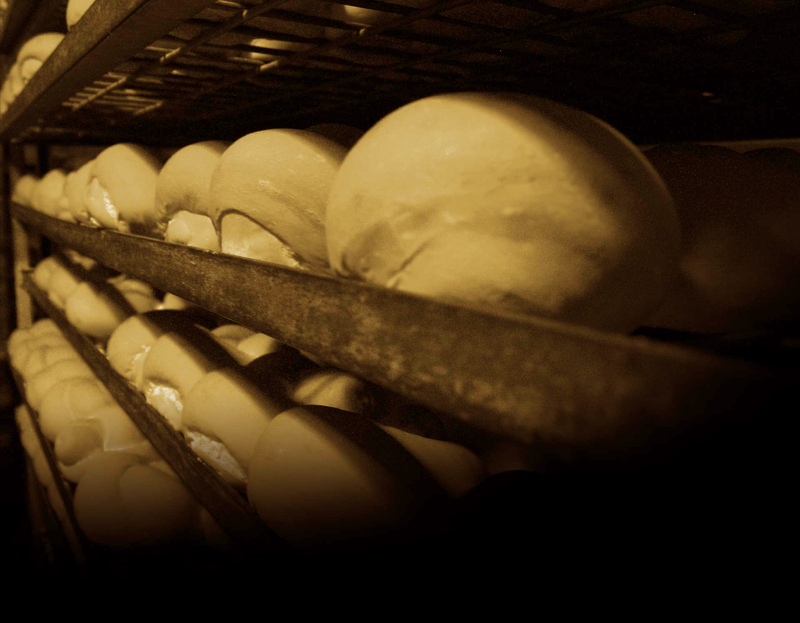 The famous long crusty roll we’ve been making for over 50 years. 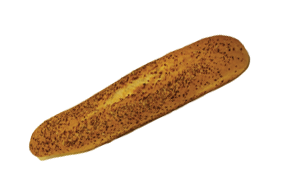 Approximately 22cm long, crunchy with a firm crumb, amazing flavour and aroma. 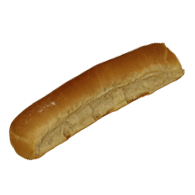 Perfect for the traditional continental roll, or for something different, subs and garlic bread. 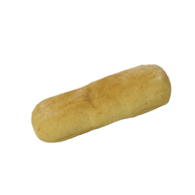 A banana roll which is baked slightly less, for a softer crust. 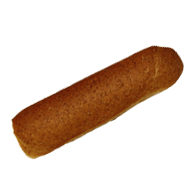 A healthy, lower GI roll made in the same shape as our white banana roll, with lots of grains. 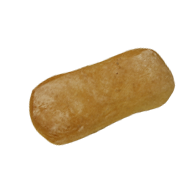 A healthy, lower GI roll made in the same shape as our white banana roll, with wholemeal flour. 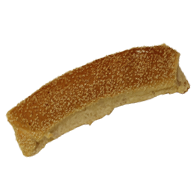 Simply a banana roll with sesame seeds on top, for added flavour. 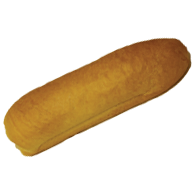 Similar size and shape to our banana roll, and made of the same dough, but done in a tray to provide a very consistent shape for filling. 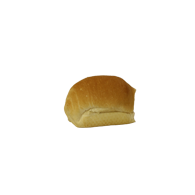 A flat, wide roll made out of our traditional ciabatta dough, ideal for lunch rolls and steak sandwiches. 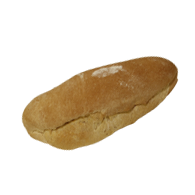 A ciabatta roll which is baked slightly less, for a softer crust. Ideal for heating in a sandwich press. A traditional knot style roll, light and tasty. 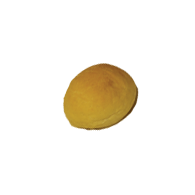 It is perfect for lunch rolls. 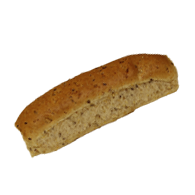 Same as our white knot roll, but extra healthy multigrain! 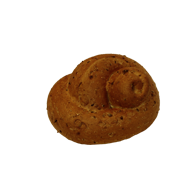 Same as our white knot roll, but extra healthy wholemeal! Made in a Turkish style with olive oil, this is a great lunch roll if you’re looking to put a gourmet twist on your menu. Made with the same fermented dough as our banana roll, the firm crumb structure will hold your condiments in without going soggy! 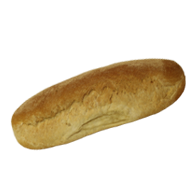 Baked in a form, its exactly 11.5cm in diameter around the bottom and middle. 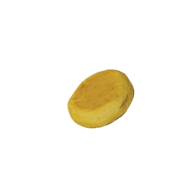 Same as our ordinary hamburger roll, but made on a flat tray to give a more domed shape to the roll. For catering you can’t go past this roll! Same dough as our knot rolls, but in a smaller size (approx. 10cm long) which is perfect for parties. 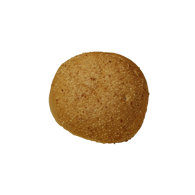 Perfect for catering, these make a great finger food when filled with various ingredients. A little round bun, perfect for grouping together on a plate with hamburger fillings or for catering finger foods. 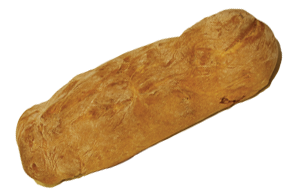 An unsliced loaf made in the same shape as a loaf of sliced bread, but bears no other resemblance to any sliced bread you’ve ever tasted… as its made with our long fermented dough! This is perfect for sandwiches and toasties, as it holds fillings well. 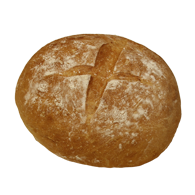 A very traditional loaf, made from our fermented dough. Perfect for sandwiches and toast. ALSO AVAILABLE IN MULTIGRAIN, WHOLEMEAL AND RYE. LOWER GI, AND VERY HEALTHY. 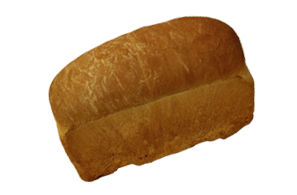 The original Vastese loaf. A fermented, open crust continental loaf, with a crunchy crust and firm texture. The flavour and aroma is something that needs to be experienced! 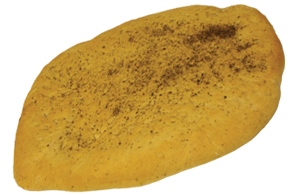 A smaller size than our Large Franzone, great for finger-food size bruschetta! 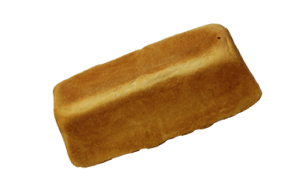 A fermented loaf in a cob shape, which is sliced and bagged ready for use! Ideal for toast. 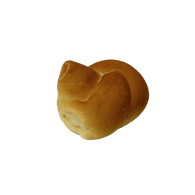 A tiny version of our Franzone loaf. 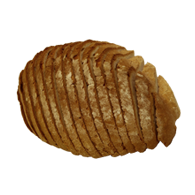 A hand-made leavened white sour dough loaf with a unique flavour, perfect as a table loaf, for toasting, for open sandwiches, and ideal for steak sandwiches. 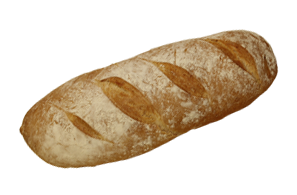 A hand-made leavened white sour dough loaf with a unique flavour, perfect as a table loaf, for toasting, for open sandwiches, or for a unique style of garlic bread. 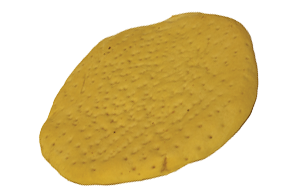 An extra long ferment which brings an even more developed flavour than our traditional Franzone. This loaf stays fresh, even when frozen and defrosted! 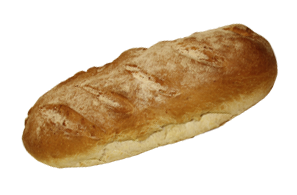 A traditional artisanal style ciabatta loaf, hand made. Loads and loads of flavour!! 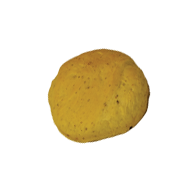 Made out of our focaccia dough into a hamburger roll size. 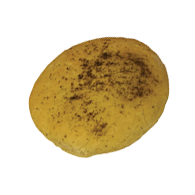 Same as the focaccia slab, but in a smaller round shape. Perfect for two, or one large sandwich. 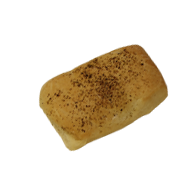 Made out of our focaccia dough and topped with herbs, this is the perfect loaf to make 6-8 focaccia sandwiches. 30cm in diameter, hand formed and par baked. Perfect for catering or making pizza any time you feel like it! 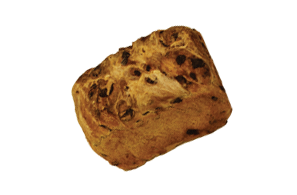 A product we are extremely proud of, made with our artisanal leavened sour dough and packed full of figs, dates, apricots and currants. 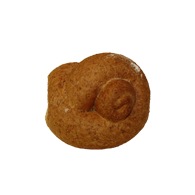 Our fermented dough topped with bran, and shaped into a thin, long roll with a central split. This makes an amazing product to catch your customers eye in your display cabinet. 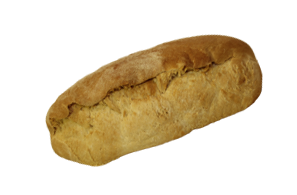 A fermented loaf in a long shape, this product is excellent value and literally goes a long way! 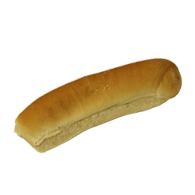 Absolutely perfect for party subs or garlic bread.